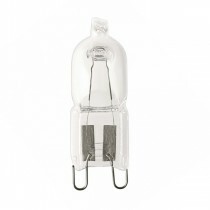 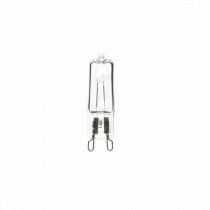 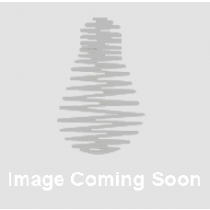 Our Range of G9 Halogen Capsule lamps are clear, dimmable, robust and ideal for accent lighting applications. 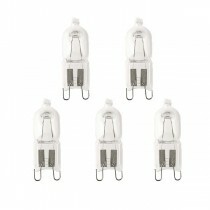 The lamps are also instant start ups, meaning you don't have to wait for them to warm up. 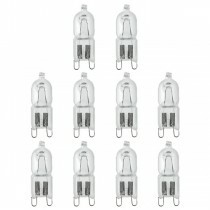 Average of 2000 hours of life, lasting longer than standard incandescent bulbs.